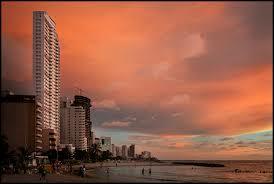 But it has something else that separates Cartagena from many other destinations in the world. 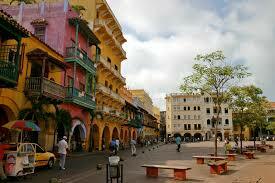 This city is a “World Heritage Site” proclaimed by UNESCO because of the well preserved walls and old city. 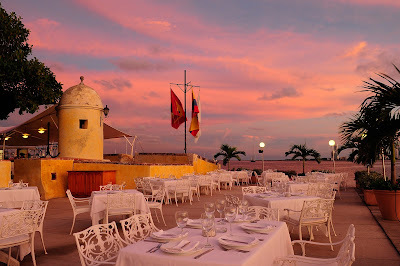 And this is one of the differences that makes Cartagena one of the most wanted to go cities in the world right now. Other is the warmth of the people that lives in this magical place. You will be transported to a city that lives life at the most and that has to offer everything, from great food to all night party. 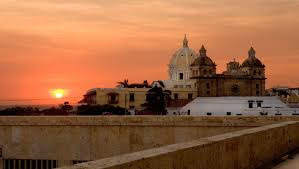 So what are you waiting for, make your reservation and come to #Cartagena, it has prices that range from backpacker budget to the all luxury package. 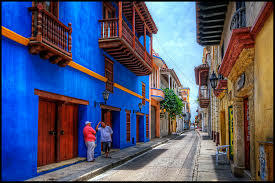 And when you are at Cartagena have a GPS walking tour of the city so you can know more about this gem of the Caribbean. 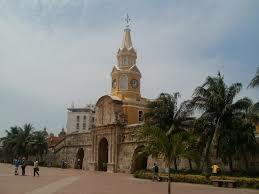 This #GPS #BYOD #WalkingTour #AudioTour of #Cartagena #Colombia is available on AppStore and Google Play.